Allowing someone to edit your work is very personal, so it’s important to find an editor you feel comfortable working with. We have long years of copy-editing experience behind us, working on books, magazines and newspapers. It’s not a very glamorous job; it’s the copy editor who slogs away in the trenches till all hours while her boss is off having drinks with clients. Editors are a specific breed and, more and more, finding a good one can be difficult. Editing can be rather a thankless task because good editing is never noticed. Poor editing, however, jumps off the page like a bad rash. Bad editing jars the reader. It can cause embarrassment and even create legal problems for writers. This is why Self-Publish SA is bemused by the “editing packages” offered by most of our competitors. To us, this shows a lack of understanding of the fundamentals of the editing process. There are many different types of editing and costing out editing work must be based on an estimate of the time required for the specific job. In a nutshell, one writer’s work could take twice as long to edit as another. Please see more about how we cost out editing at the bottom of this page. Also, visit the Society for Editors and Proofreaders (UK) at www.sfep.org.uk or research other websites to find out more about editing. Good editing requires that all proper and place names be Googled, grammar and spacing be perfect. Verb agreement, intransitive verbs, non-sequiturs, consistent style, clichés, idiom and metaphor and a host of other technicalities –this is the private world of the copy editor. Generally, the better the writer, the deeper the appreciation for editing excellence. 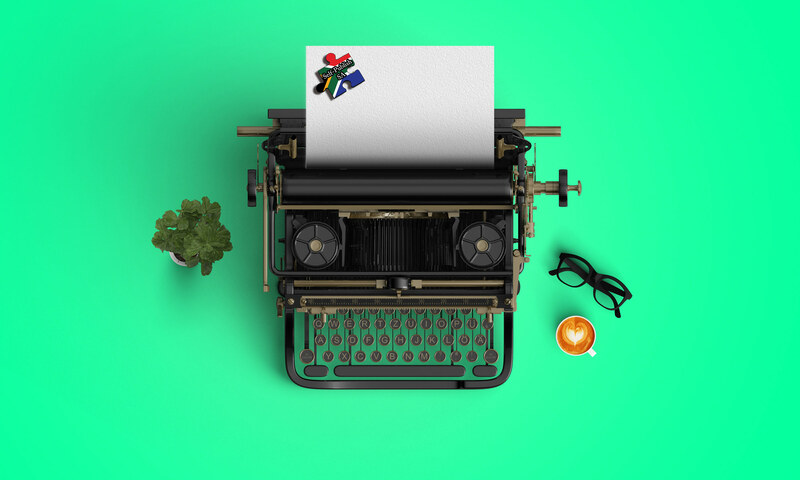 In South Africa, English is the second or third language of many writers. Self-Publish SA has a sensitive yet realistic appreciation for our cultural and linguistic diversity in terms of editing. This is a generalisation because often writers using English as second language write much better than first language speakers. Every book requires an emphasis on different editing styles and skills because all writers have their strengths and weaknesses. Sometimes words are misspelled or grammar is used incorrectly. Other times there may be bad sentence structure, mixed metaphors and a prevalence of tired clichés etc. There can also be structural problems that have to do with the flow of paragraphs, chapters or entire books. There may be unattributed use of other writers’ work or unsubstantiated, libellous claims made. However, some copy is basically “clean”, and requires very little editing. All this said, Self-Publish SA recognises and respects authors’ different writing styles and we don’t go changing things around to make them the way we would like them to be but rather work to enhance the writer’s own style. If you would like us to have a look at your work, please send through an email with a synopsis of your finished and finalised book, together with a chapter and the full word count,and we will assess it for you. We do a sample edit with the changes colour coded for you to track what changes have been made. We will also determine a rand rate per word for editing based on a sample of the work.